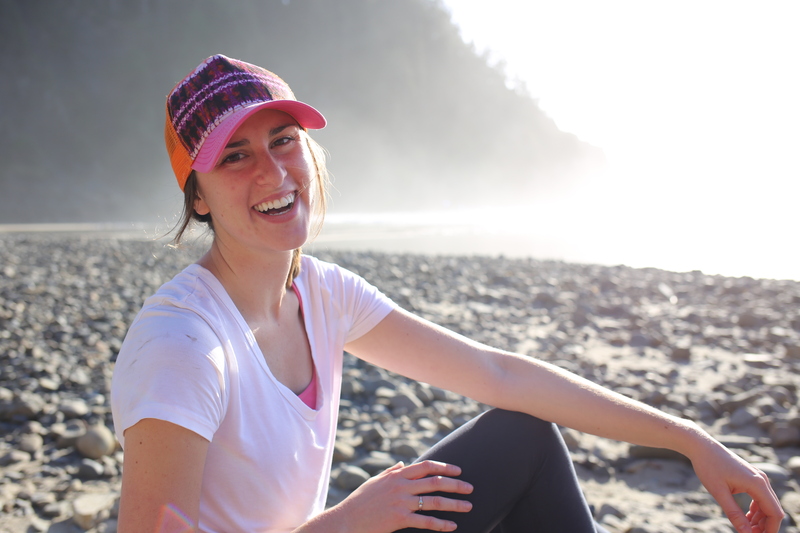 I’ve been getting lots of questions regarding our big trip to Kenya (leaving tomorrow!) and I’m happy to talk about it! 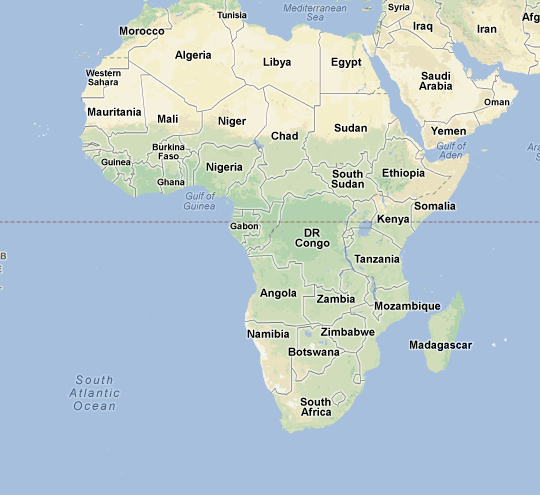 I’ve always wanted to go to Africa for a safari, but I had no idea where to start our planning process. Which country should we visit? 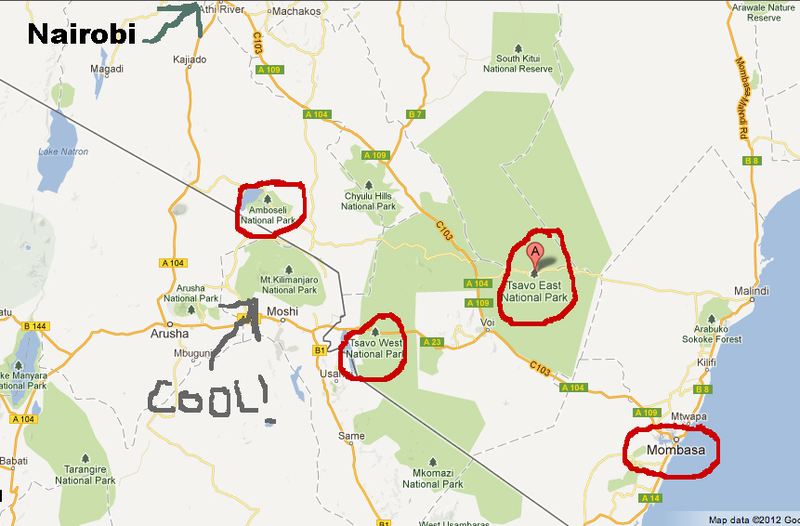 Which game park(s) should we safari? How many days on safari? How do we get around the country? How can we keep this in budget? Planning this African safari vacation would have been really overwhelming, but luckily for us, we have a friend living in Africa currently. She has friends who recommended safari companies that fit within our budget and advised us on how to get there. When it came to the country to visit… we chose Kenya for it’s development (safety) and culture, world famous beach destinations and safari parks, with the promise of viewing The Big Five (water buffalo, elephant, lion, leopard, rhino). In-country flight travel is pricey, so we opted to book an overnight safari train to travel from Nairobi to Mombasa. We’ll be catching zzz’s in a private sleeper cabin and viewing nocturnal wildlife while crossing the country on train. Companies that offer safari packages tend to be inclusive (park fees, accommodations, food, etc.) and literally come in all makes and models: from luxurious lodges to pop-tent campsites; from custom-guided game viewing vehicles to basic safari or even self-guided tours. You can spend days or weeks on safari. It all depends on how much you want to spend. 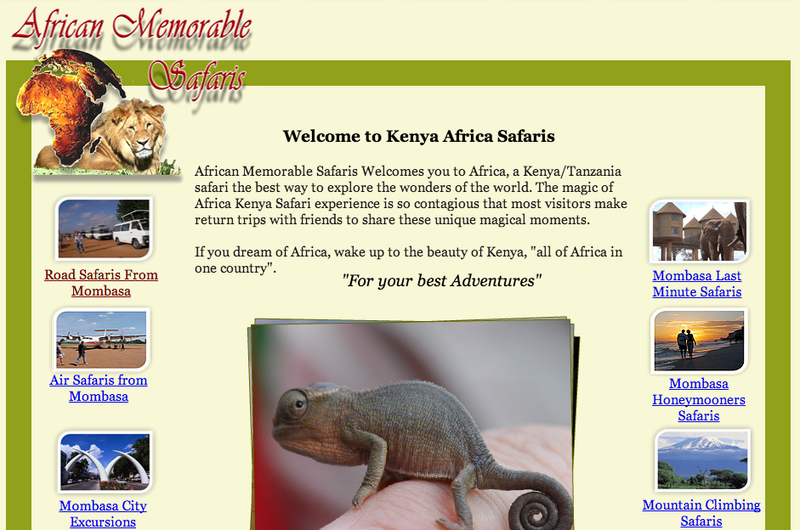 Upon a friend’s recommendation, we booked our Kenyan safari package through African Memorable Safaris. 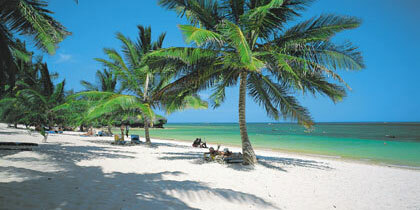 After the safari, we want to unwind, cool off, and relax on the beaches near Mombasa. We used TripAdvisor to find a safe, clean, affordable place to stay. All in all, it’s safe to say we’re pretty excited! We’ve been planning this trip for a couple of months now, and I’m really happy with our itinerary. As with any adventure abroad, there are bound to be unplanned mishaps and “where are we?s” and language barrers; but tis not solely the destination, but also the journey. If you have any other questions or comments about how we planned our trip, leave them in the comments below! Next Post Aaaaaasweetnya! On our way to Kenya! I am so ridiculously excited for you guys! Chances are you’ll have an email in your inbox once all the trip photos show up on the blog — I have all sorts of planning questions for you! I’m so so so jealous and excited for you!! Looks like your gonna have an amazing time!!! I jealous, but so excited for you! Have fun and be safe!